I suspect we’ll be seeing more of [John Neeman] on HANDMADE. He’s made some beautiful videos of the process of building tools. In this video, he forges a Damascus steel knife. The cinematography is fantastic and the mood is great. enjoy. Bow lathes are a fairly old an simple contraption. A bow is used to rotate a block of wood back and forth while tools can be used to shape it, just like a modern lathe. Despite the fact that the wood is oscillating instead of spinning in one direction, the results are very smooth. Watch as this street vendor shows his skills with the bow lathe. I find it quite impressive how well he uses his foot. You can tell he’s been doing this for a very long time. I was also pleasantly surprised when that ring popped free, I wasn’t expecting it. This week on HANDMADE.hackaday we’ve seen a pretty good variety of skills. There is the guy who makes tiny running engines by hand. You might recognize the construction of these triodes. A Lamborghini built from scratch in someone’s basement. HANDMADE.hackaday.com is growing quickly. Keep sending in those good tips! We have some videos of our own planned as well, keep an eye out for those! 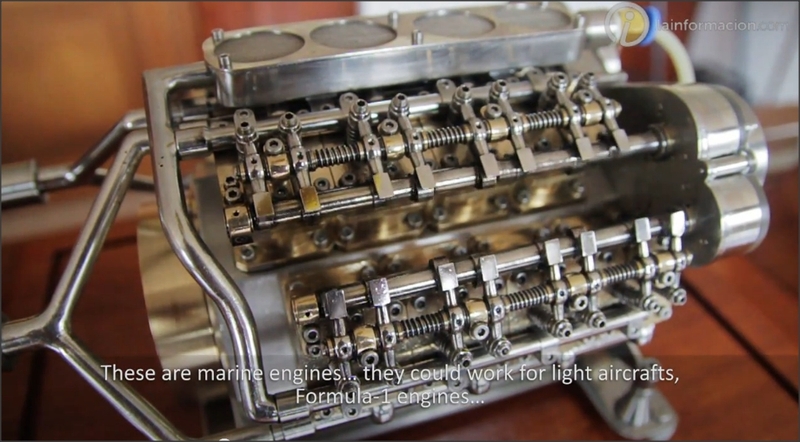 [José Manuel Hermo Barreiro] has spent many many hours crafting these tiny engines from hand. Every single piece is custom made specifically for the engine it is going onto. He has created aircraft engines, car engines, and marine engines that all actually run and are the smallest of their kind in the world. At one point in this video he stands in a room with several engines lined up, all running smoothly and considers that there are possibly over 15,000 hours of work right there in front of him. Here’s a video specifically about the 12 cylinder construction. [Claude Paillard] is truly talented. He makes triodes by hand. This is a long and arduous process that has many steps, each of which could be messed up pretty easily. [Claude] makes it look easy though. This week I released a project for LIFE. involving a timelapse rig. 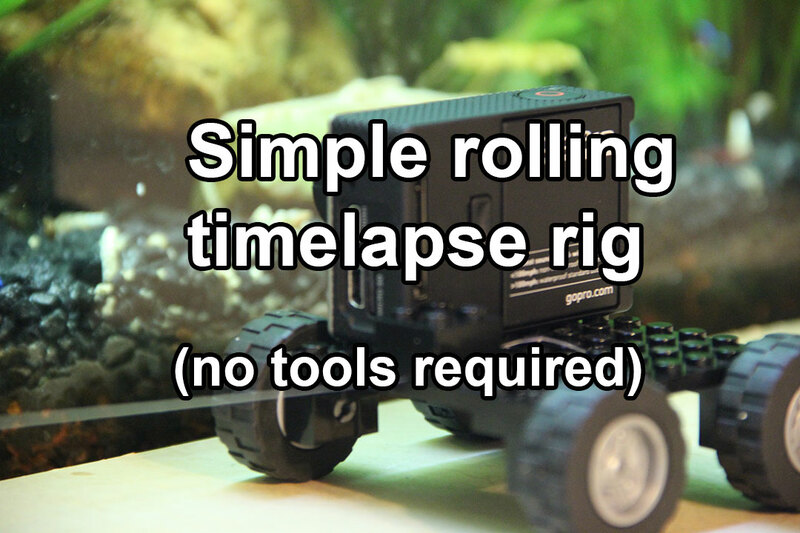 After seeing this super simple timelapse egg timer we had earlier this week, I wanted to have a try at doing a “no tools required” rig for moving timelapse. I used an egg timer to pull it along a table. It wasn’t perfect but it worked. Admittedly not as well as if I had just pulled out a teensy and a geared motor, but still ok.
Street vendors can sometimes show the best examples of refined skill. These street vendors in China have carved out a niche with a very specific type of candy. They pour heated sugar in various shapes and designs, then put it on a stick for your consumption. It doesn’t sound that impressive, but watch these videos and see the skill they show. As with many street vendors, you can tell these people have done this 10,000 times and the muscle memory could almost carry them on autopilot. I would be happy to support street vendors like this.